1981 C-RAY 24' BOAT As is, you can have the boat. We keep the trailor. 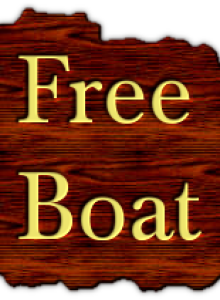 Stripped down fiberglass boat still floatable no hull damage haul it away if you want it ! Free Boat and Hot tub boat includes the trailer but the tires are bad bring some tires to pull it.